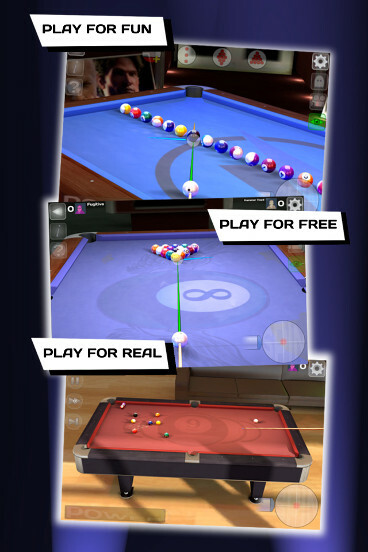 Pro Pool - Ultimate 8 ball - Compete against other players for real cash. Available on iOS and Android. 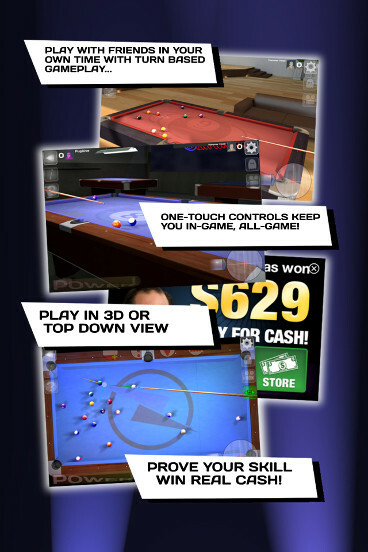 "I've been playing pool for over 30 years and this is the most true English and bank pool game I've found, just like real life, thanks"
"Super... Real Money Pool is the closest to the real experience that I’ve come across"
"Real Money Pool Will Let You Become A Pool Shark"
"Finally a billiards game that is realistic my hats off to u guys! Keep up the great work!!! 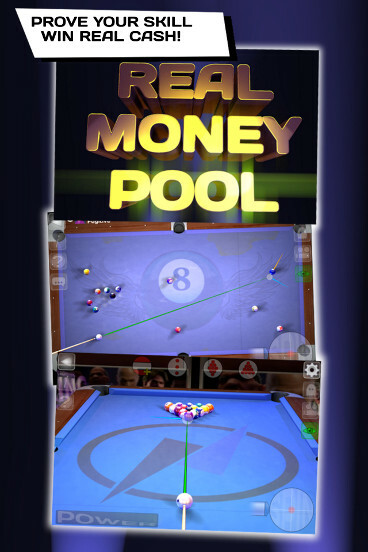 U win some n u lose some"
#1 Most realistic pool game on iOS. 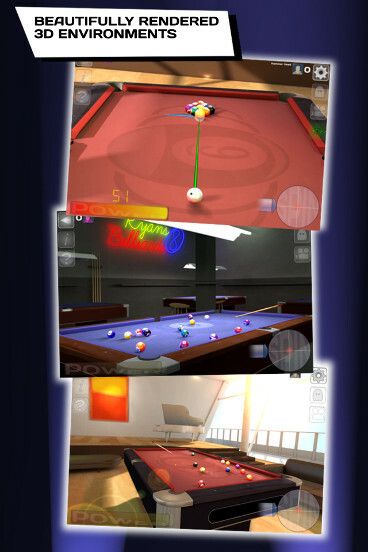 Play pool with stunning 3D graphics and the most accurate and realistic pool physics available! Compete against other players for cash! Compete for virtual currency or cash! Super realistic physics! Play in 3D or 2D. 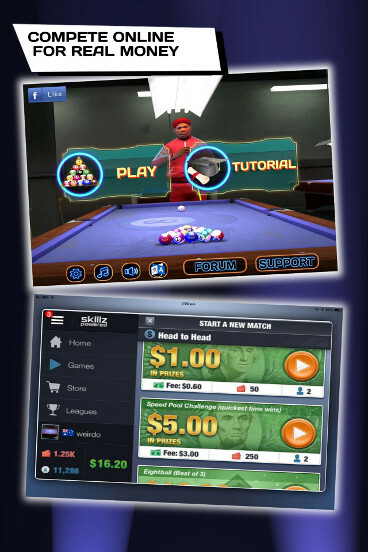 Get social with other Real Money Pool players! We offer various channels to get social with other Real Money Pool players. Come join us on our social media pages and maybe drop into our forum and join the discussion!